Is OneOpinion a legit website? Can you really make money using their service? You are at the right place. In this review, you will learn all you need to know about this survey site. If you just want to know the end of the story, click here to read the 30-second summary this review. It is a survey site that allows you to share your opinion with companies willing to pay for it. 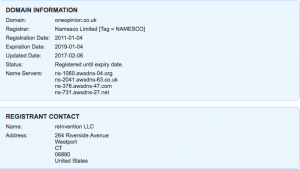 It is owned by ReInvention LLC which is US-based data analysis company. 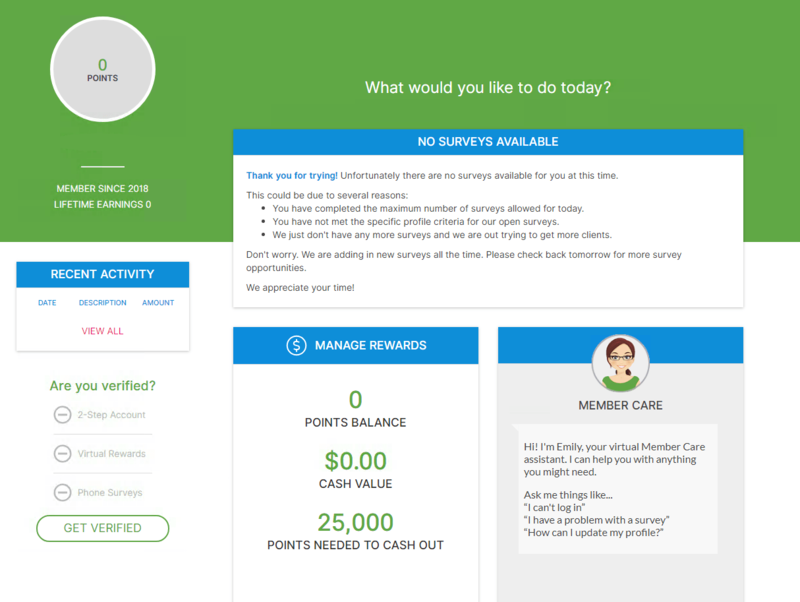 You can earn points by completing surveys and you are able to cash out when you reach at least 25000 points or $25. Each 1000 points worth $1. At this time, you can join OneOpinion if you are living in one of these countries: United States, United Kingdom, Canada, Spain, Germany, Italy, France, Netherlands, and Australia. You should sign up on their website and verify your account. Then you can take online surveys that you are qualified for and earn rewards. You can cash out when your earnings meet a minimum of $25. In other words, behind the scene, they gather data from volunteer participants and sell it to companies that are doing market research and share the profits with survey takers. The answer is short and simple. No! Your earning potential is very limited and your time is much more precious than wasting it for making a few dollars. If you like to earn a few dollars online, you can safely use One Opinion but never consider it as a second source of income. In all survey sites, either the payment rate of surveys are low or the number of available surveys and it is no different in One Opinion. There are very few available surveys with good payments and sometimes you should wait for days or even weeks to find an available survey opportunity. Let’s take a look at One Opinion member’s area. In the registration process, you need to send your personal details, address, yearly income, and race. You need to verify your account before receiving any surveys. 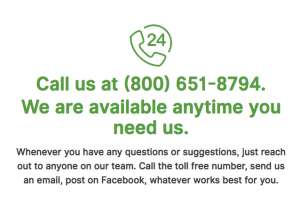 It makes it super easy to ask for help and contact support. Depending on your location, salary and other details, you may find available surveys more often or less. For example, if you verify your phone, you are eligible for phone surveys as well as other surveys. 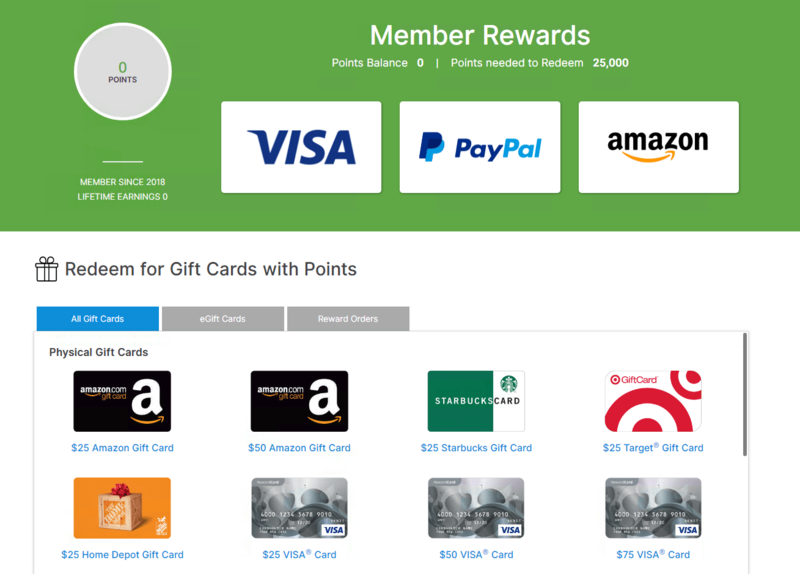 As you can see, you can redeem your points for various types of gift cards or just receive the cash by PayPal. It seems that they have strict privacy rules which is a good thing. For example, they claim that they will never contact you for marketing reseasons. 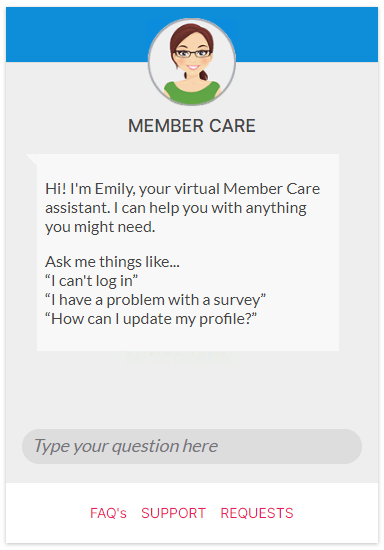 They also offer you a member care panel which allows you to contact support right from your dashboard. They have been in the market for a while and there are no major complaints about them. Some people are not satisfied with their service but nobody is complaining about being ripped off by them. They have an active page on Facebook with more than 17000 followers. The domain is registered by ReInvention LLC with a valid address. In conclusion, the answer is no. It is a legit business. However, as I mentioned previously, doing online surveys only wastes your time and the reward is so small that has no impact on your life. If you are serious about creating a passive income source and change your life, take a look at our all-time favorite program. It’s an all-in-one solution supported by a huge community of internet marketers gives you everything you will ever need to start your own online business. This way, instead of wasting your precious time to make pennies, you will eventually invest in yourself and the reward is life-changing. There are no major complaints about One Opinion. More than 150 reviews are submitted on SurveyPolice with an average of 3.5 out of 5. What people are complaining about is the limited number of available surveys. I think this last review is true for almost all survey sites. This is the real problem with doing online surveys. You should spend a lot of time for tiny rewards with unpredictable availability. You can read more user reviews on SurveyPolice. You can never create a solid income by taking online surveys. Since the number of available surveys in OneOpinion is limited, you may want to join these trustable alternatives. You can also earn money by doing other online activities like watching videos, online shopping, etc. Making real money online may sound exciting in the beginning but spending days and weeks on online surveys for a $25 gift card is a pure waste of time and it gets frustrating as you spend more time on it. If you want to make a real difference in your life, you can invest in yourself and create your own online business. I want to introduce you a community of people who are already earning a passive income from their own online business. There is no secret path to online wealth! Not that I know of! However, there is a step by step proven process that you can follow to earning and growing a passive income. I hope that you enjoyed this review. If you have any comments or questions, let us know. Also, it is nice of you to share your experience with our readers. Have you ever participated in online surveys? Do you agree that it will waste your time for nothing? Or, you think otherwise. In my opinion, all these survey sites a scam. You cant make a living from them, it’s a waste of your time. However if your a teenager that needs some pocket money, them maybe they’re for you. Otherwise, do something more profitable with your time. I can tell you this from experience. I have tried it myself. There is no money tree out there. A money tree does not exist for sure. Some of the survey sites are not considered as scams because they respect your data and they don’t burn your money. But as you mentioned, all of them will ultimately waste your time. I have never done this type of surveys, I didn´t know that you could earn a certain amount of money by doing them, it is good to know which pages are good and which ones are not, the best thing is that you explain what it could be of our interest and how much you would earn monetarily. Anyway, thanks for making us understand this situation. It’s best to stay away from them and focus on learning long-term strategies like affiliate marketing. Wonderful review, I have to say that I enjoyed your writing and explains.Well, as you said, 25$ are not worth the time we need to invest, it’s pissed me off that big companies do not appreciate the time people spent on their surveys. And I think you are right, Swagbucks can be a much better choice.I’m suggesting to other people that read my comment to read your review about Swagbucks.Shai. Thanks for the kind words. Hope your readers like the review as well.